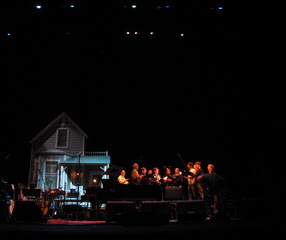 January: Prairie Home Companion - tomorrow!!! We rehearsed on the set at the Opera House today!!! We think it will be really fun, and we hope you tune in at 6pm on your local public radio station.